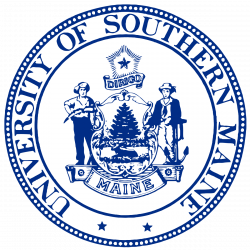 USM is the comprehensive regional and urban institution in the University of Maine System which is comprised of five academic units on three campuses. The Portland campus is located in Maine’s largest city (population 66,000), within a thriving economic and cultural region of the state, on beautiful Casco Bay. Gorham is 10 miles from downtown Portland in the midst of scenic New England countryside. Lewiston-Auburn is located midway between the coast and the mountains, 30 minutes north of Portland. Located a two-hour car drive north of Boston, Portland offers a low crime rate, lack of congestion, excellent cultural and outdoor activities, and a beautiful setting, just minutes from both beautiful sandy beaches and the famous rocky coast of Maine.